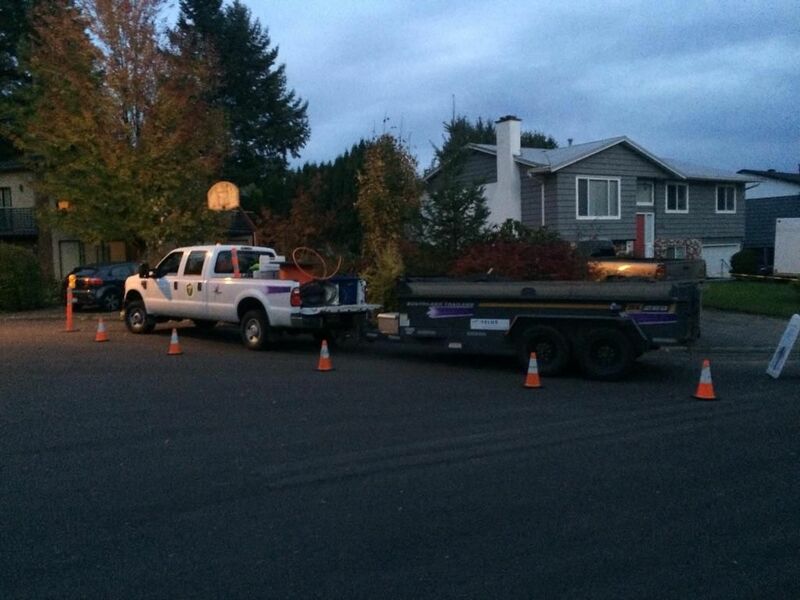 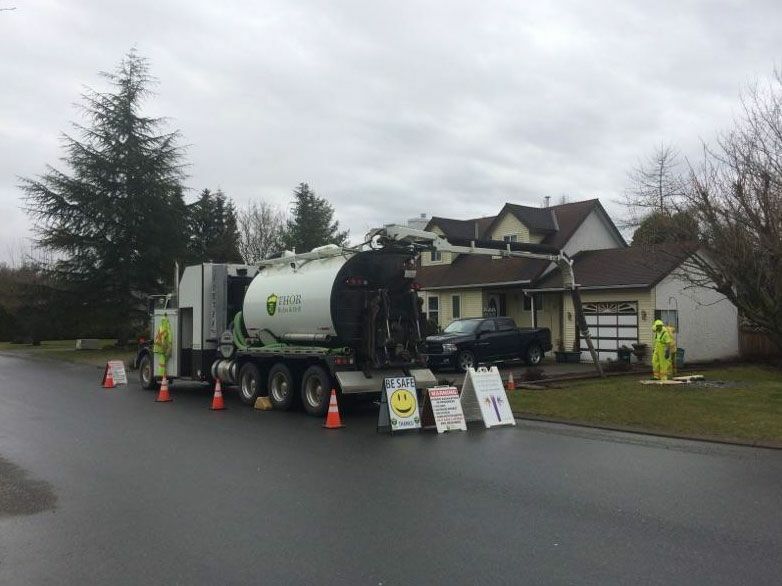 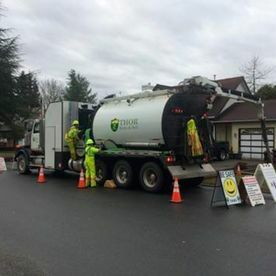 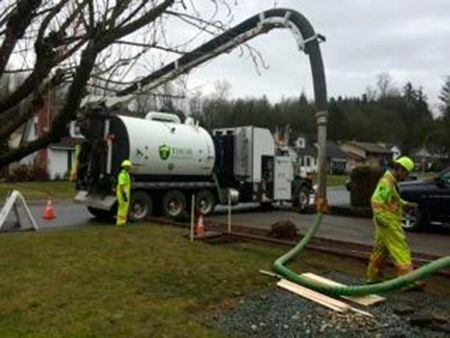 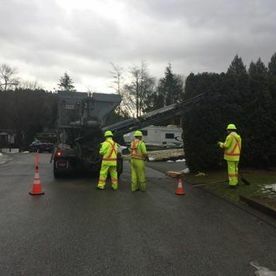 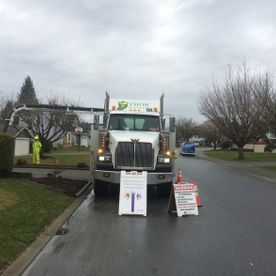 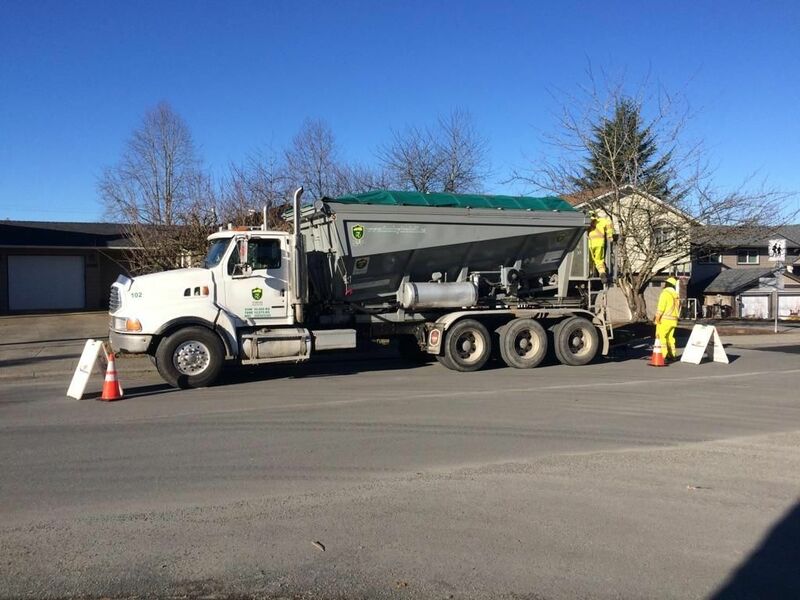 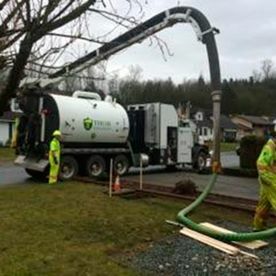 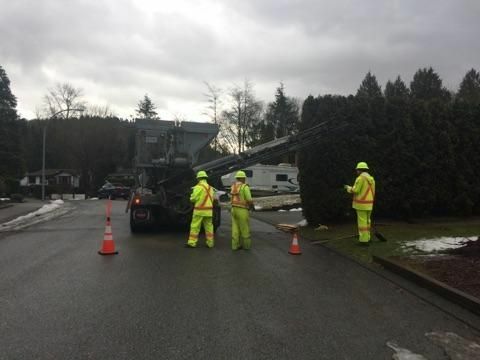 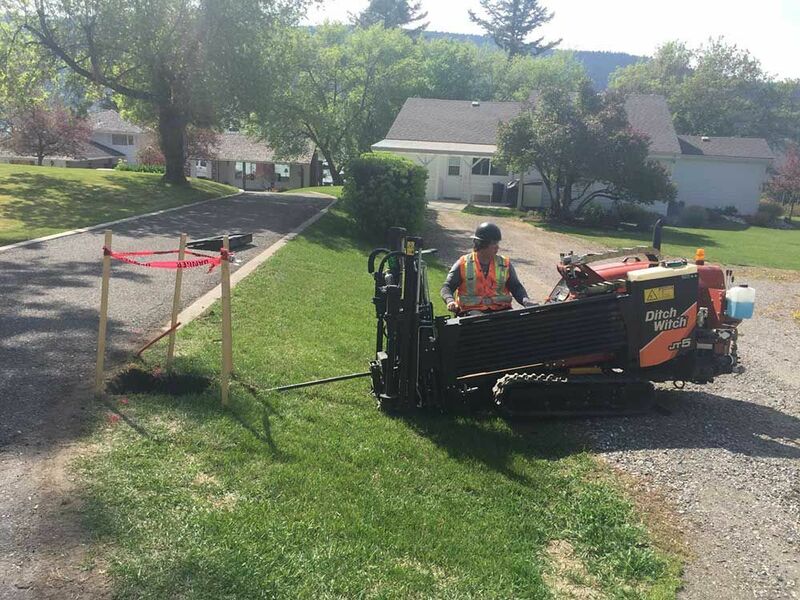 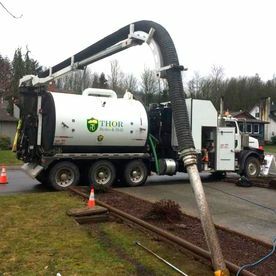 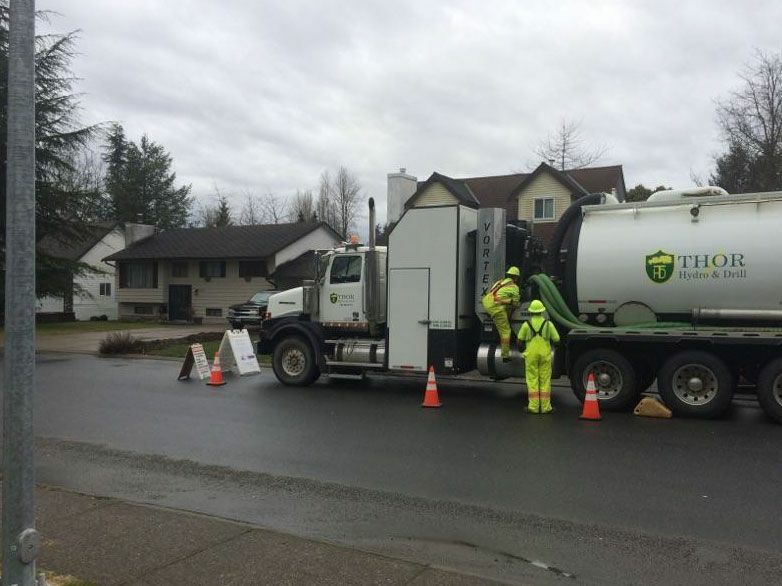 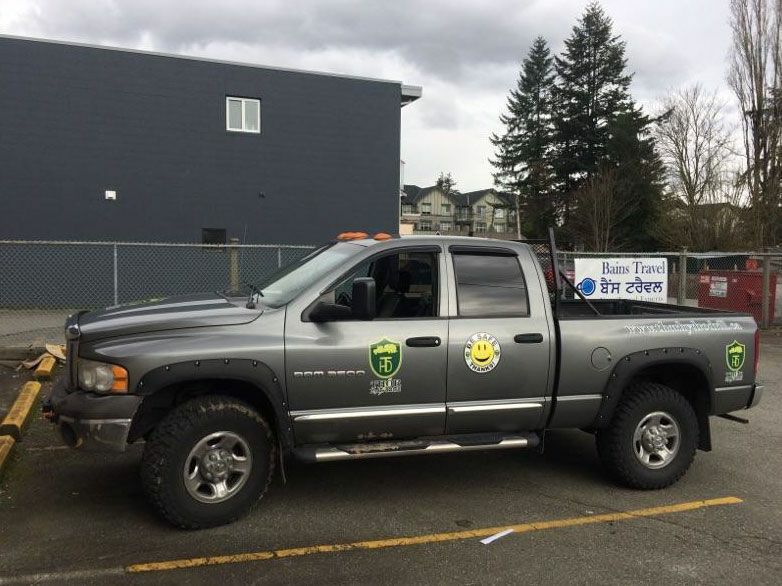 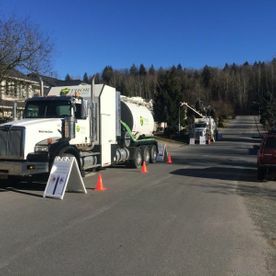 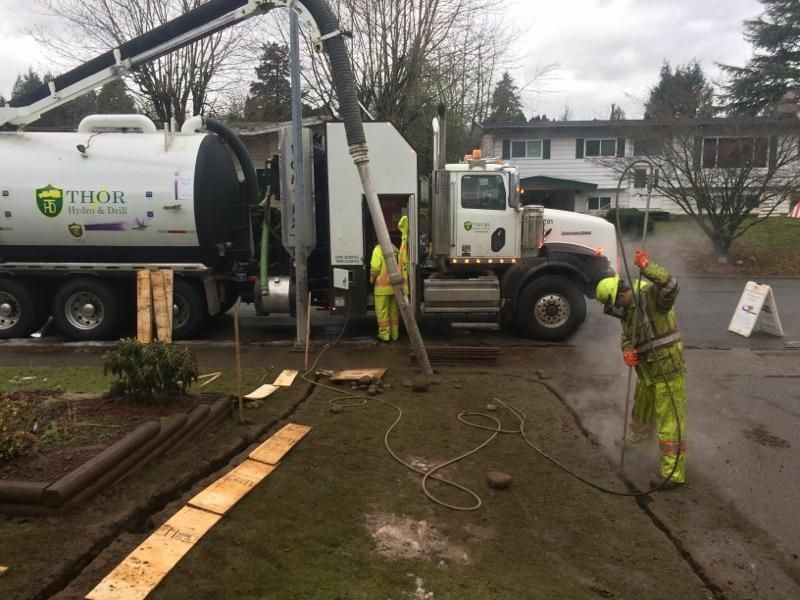 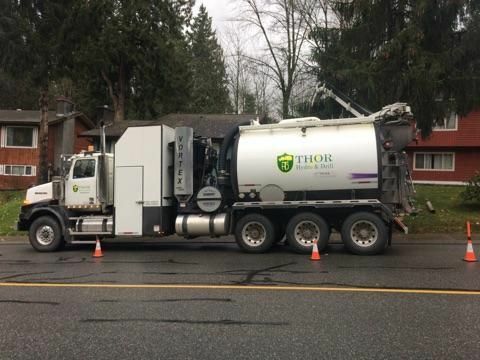 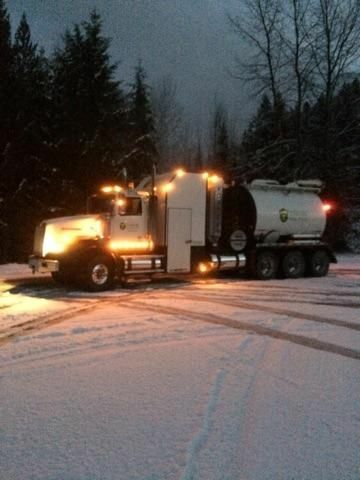 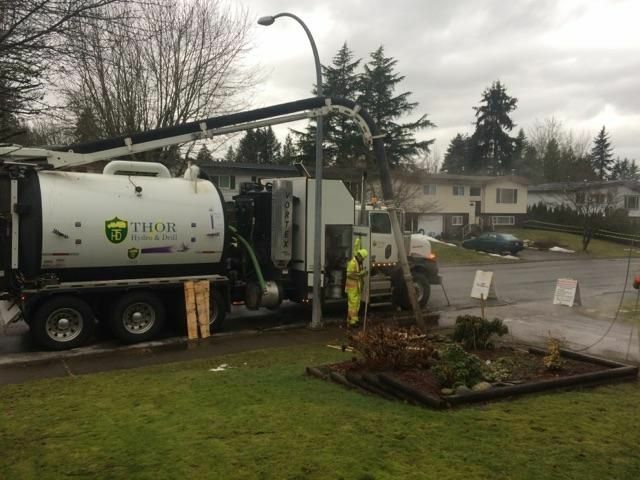 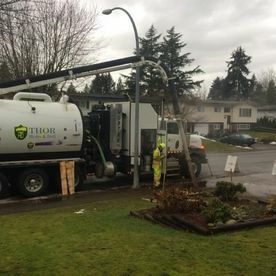 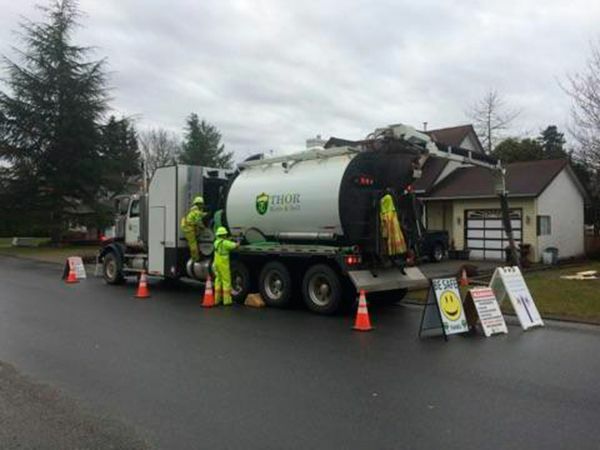 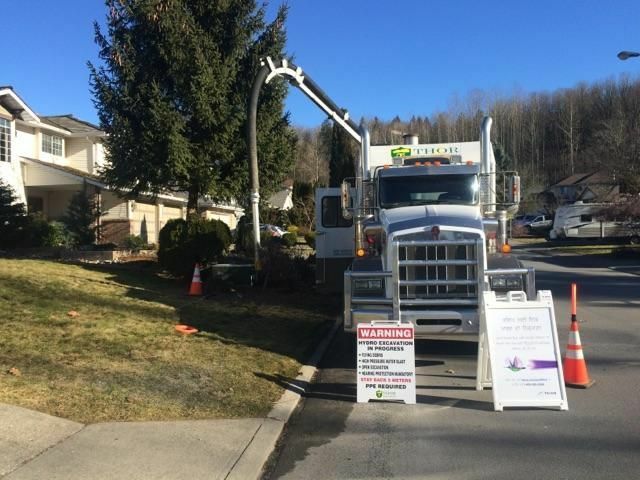 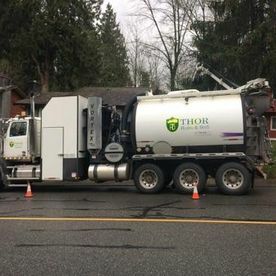 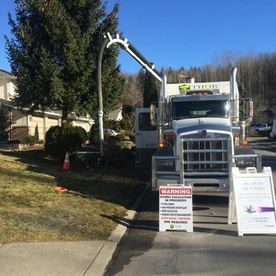 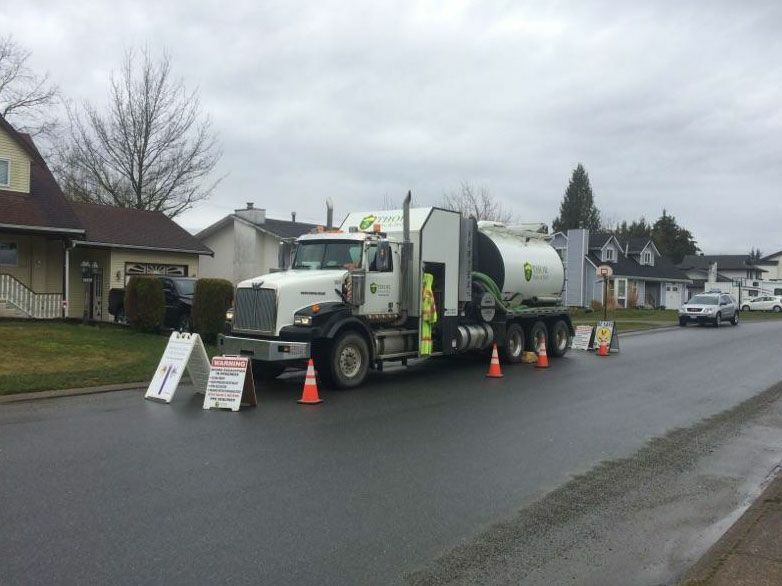 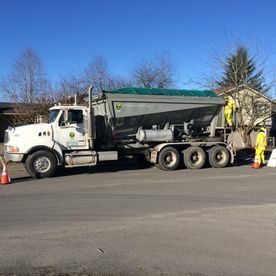 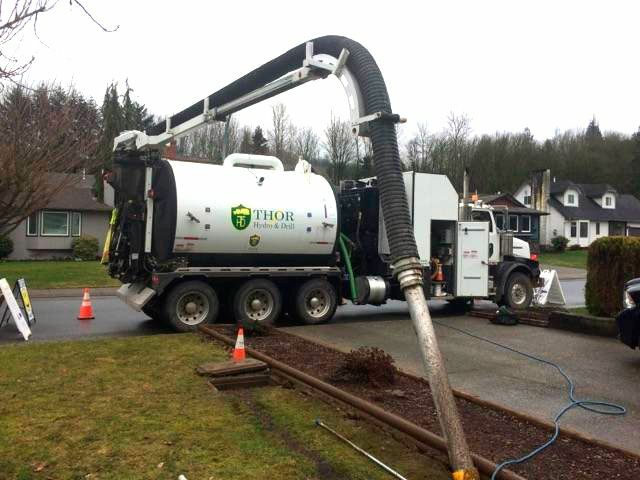 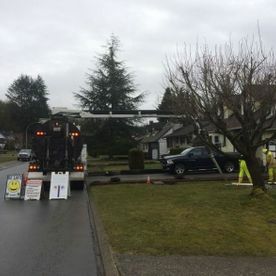 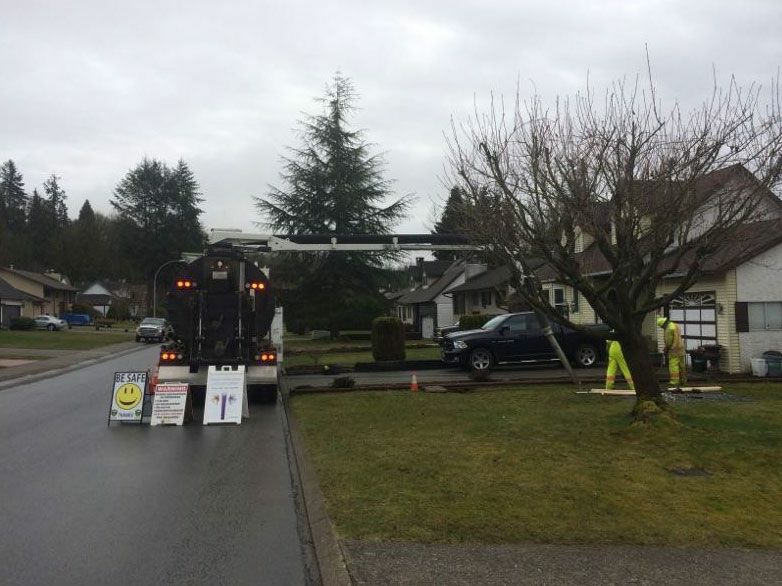 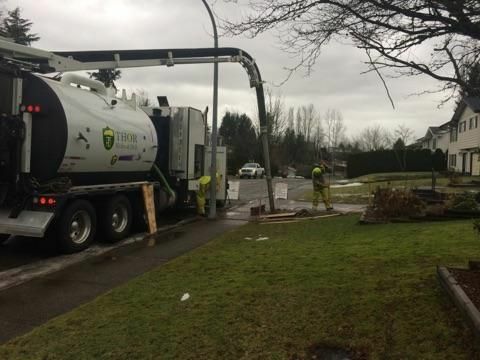 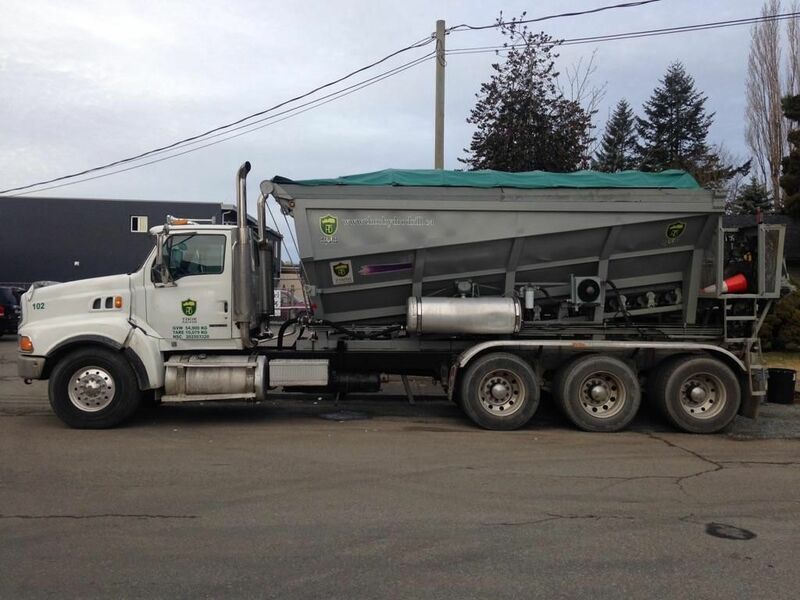 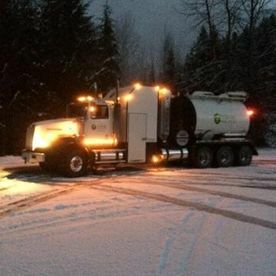 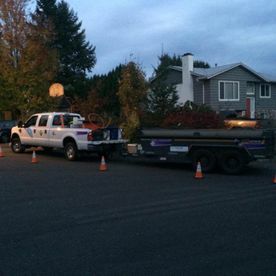 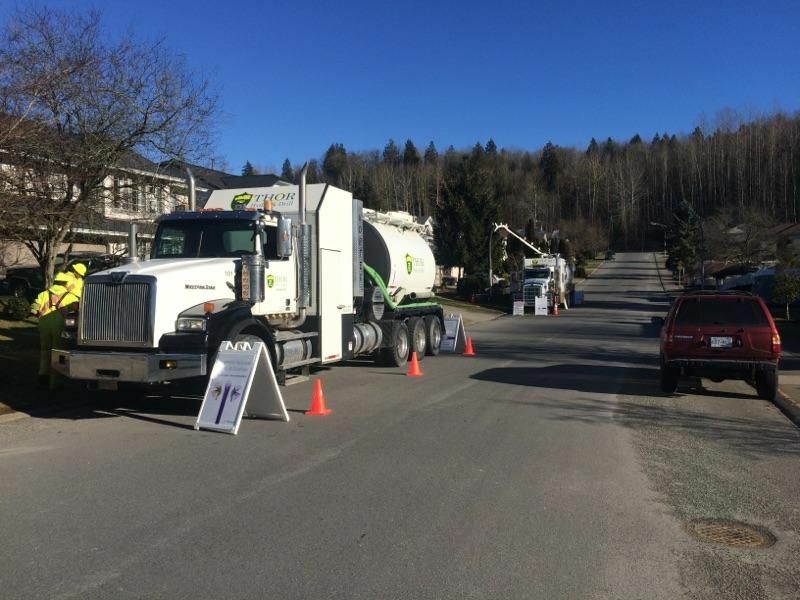 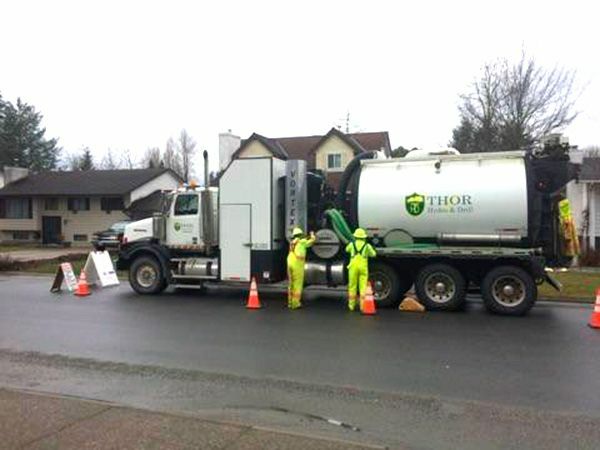 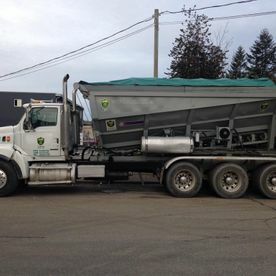 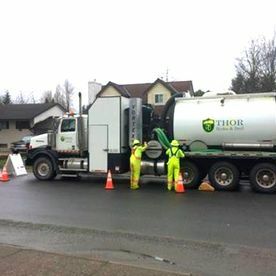 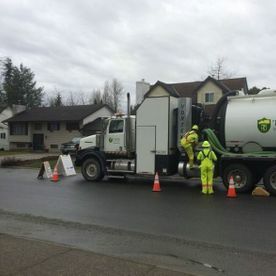 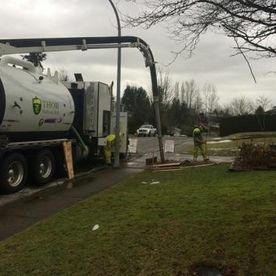 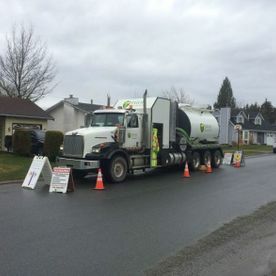 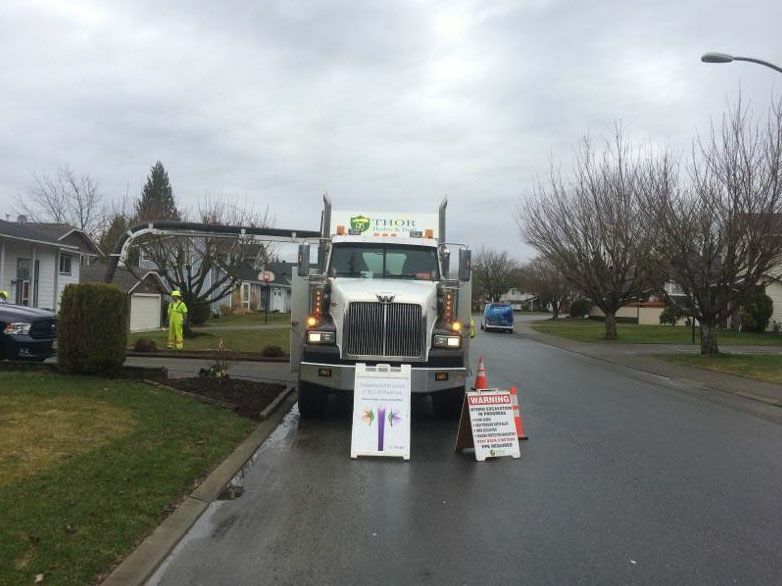 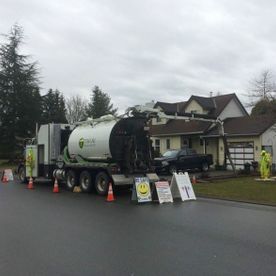 Thor Hydro & Drill Inc provides a range of hydrovac services across BC. 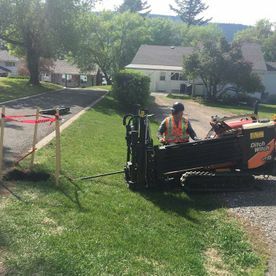 We specialize in safely and effectively excavating around utilities for installations and repairs. 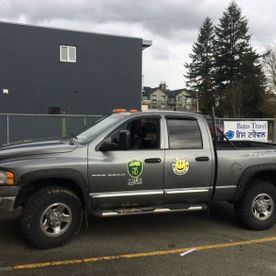 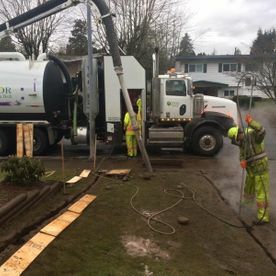 Browse our gallery to see our previous vacuum excavation and drilling work, or call us today for more information about our services.